Located minutes from Highway 13 is a luxurious location known as Bridgeview Estates. Homeowners who love water view property find this neighborhood offers some of the most fantastic Table Rock Lake views in the area. While being somewhat secluded, it's still not far from away from the convenient amenities available in Kimberling City. Plus, Branson West is only a short drive away as well. Many of these Bridgeview Estates homes for sale feature impressive decks for outdoor entertaining. Inside you can expect many of the outstanding features you recognize in luxury properties. For example, there are stone fireplaces, cathedral ceilings, finished walk-out basements, floor to ceiling windows, and hardwood floors. Several of these home fall within 3,000 to 4,000 square feet so you'll have plenty of space, particular for those who have large or extended families. Want a copy of the neighborhood property restrictions? 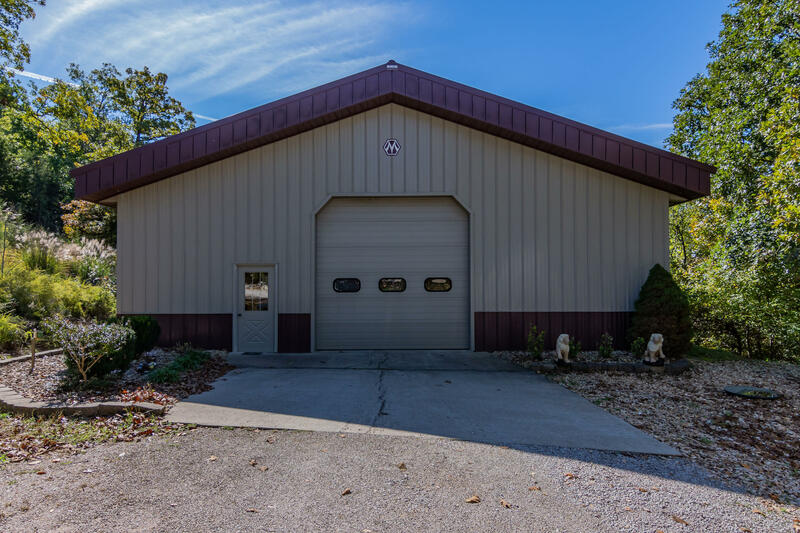 If you're searching for a home with impressive views of Table Rock Lake, but you're not sure where to start, please contact me, Charlie Gerken. Let's go explore what makes this neighborhood such an ideal Table Rock location.